7,863 fans came out to support Los Zorros in their first match of 2019. 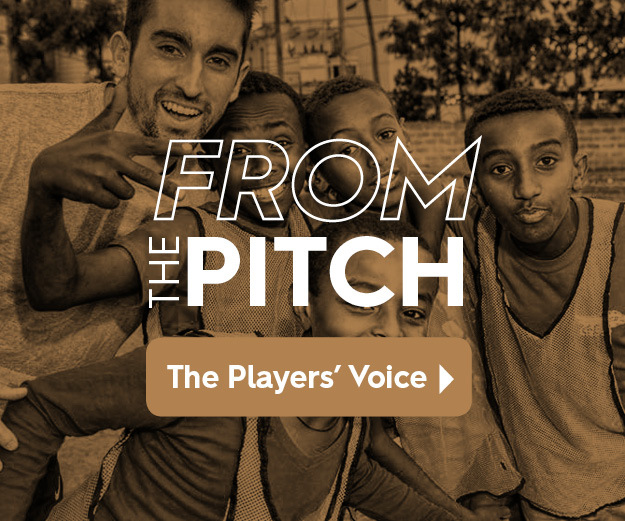 FRESNO, Calif. - A crowd of 7,863 fans witnessed the Foxes extend their unbeaten streak to three matches, as Fresno FC played to a 1-1 draw in the club's USL Championship home opener at Chukchansi Park on Saturday. It was the visitors who did the scoring, with Reno's Thomas Janjigian scoring an own goal at the 31st minute to gift the Foxes the lead. Fresno's Zachary Ellis-Hayden started the attack up the right wing and it was his cross into the box that Janjigian kicked it into Reno's goal. The lead lasted just 10 minutes as just before the half Reno reversed its mistake with a goal from Raul Mendiola, whose shot took a deflection to find the back of the net. Feeding off the lively crowd and a booming FresYes Fest outside the stadium walls, Los Zorros attacked early and nearly grabbed the lead in the second minute, but Arun Basuljevic's shot from eight yards out was stopped by Reno goalkeeper Matt Bersano. The chances still kept coming for Fresno, as it took four shots in the opening half to Reno's three. The best of those shots came at the fifteenth minute when El Mexicano Man of the Match Juan Pablo Caffa saw his header from distance miss just wide right of the target. After halftime, it was Reno who stepped up the attack, pounding a total of 18 shots on the Fresno defense, only to see all of them blocked by the back line of Cooper, Ramon Martin Del Campo, Mickey Daly and Ellis-Hayden. At the anchor of it was goalkeeper CJ Cochran, who collected a game-high seven saves to help the Foxes collect a point and remain unbeaten in 2019. Fresno FC continues its season April 6th, playing at the defending Western Conference champions, Phoenix Rising FC. Los Zorros return Fresno the following week, playing host to Tulsa Roughnecks FC on April 13th. Tickets for the match are available online at FresnoFC.com and the stadium box office. 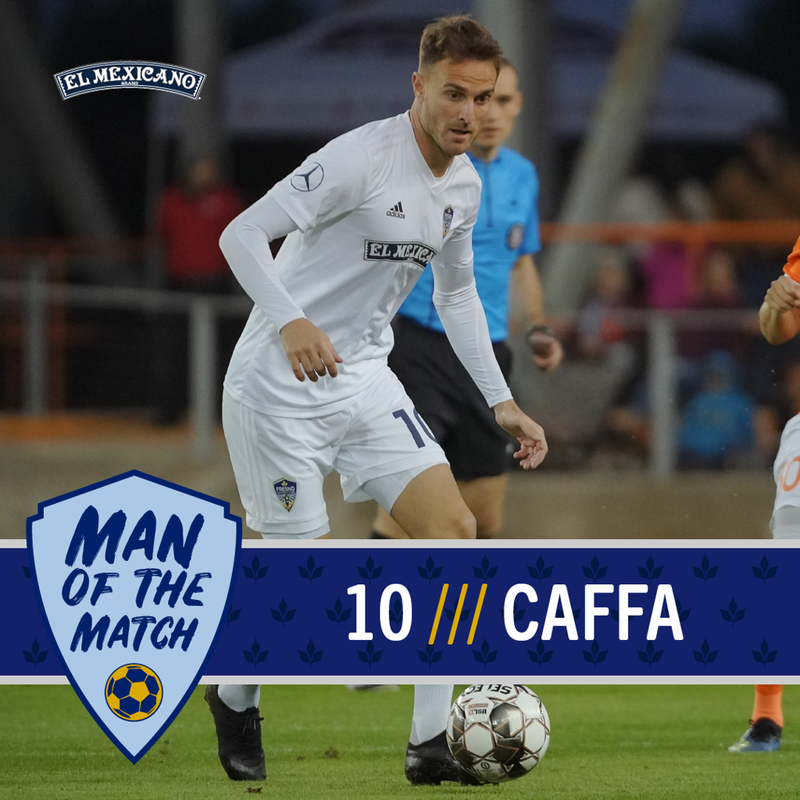 Caffa recorded a passing accuracy of 91.5%, including 90% in the opponent's half, to go with two shots, two crosses and one key pass against Reno.